Just because the models show a winter storm in the long range doesn’t mean you are going to get one. I have tried to make this point over and over. With weather your approach is to have an open mind on everything. 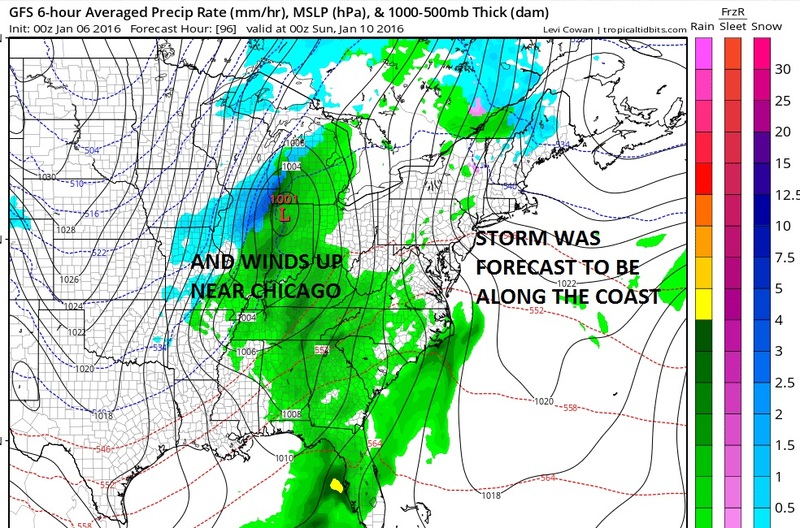 You could have all the measures of the atmosphere telling you that conditions are ripe for a winter storm but YOU HAVE TO HAVE SOMETHING TO WORK WITH! This is a perfect example of what happens when you blindly follow the long range as gospel. You can’t do that. You certainly can come to broad conclusions on the pattern overall but the specifics are never going to be there 10 days out or even 5 days out. Now that we have this next system pretty much squared out of the way as just a cold front, we can say that next week will be cold. 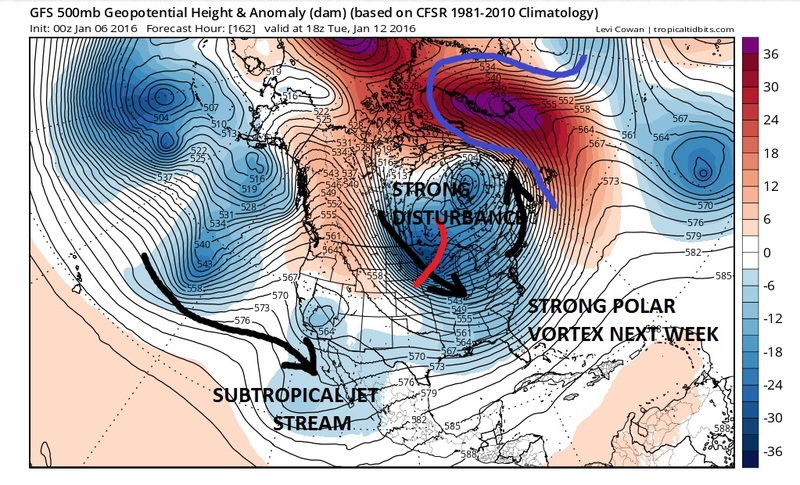 The pattern suggests that there will be energy coming down in the northern stream. This is for early next week and what we see on the GFS model and the European model has a similar idea is a strong polar vortex with a strong disturbance coming around into Minnesota. Now for something to happen that disturbance instead of swinging east needs to dig southeastward. That would be the way we could get snow out of it. Right now the models swing that disturbance eastward. That would mean another cold front with another cold air mass behind it. For the longer term we will continue to watch the subtropical jet stream to see if continues to strengthen. The European model does show a powerhouse system coming into the southwest by later next week. Again we need to actually see it happen and how it interacts with the overall flow. Winter storms on the long range are a dime a dozen. In reality winter storms are not common events except under the right conditions.